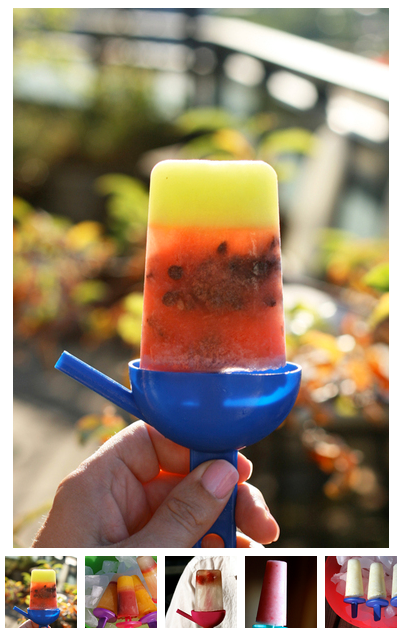 And 5 yummy popsicle recipes. 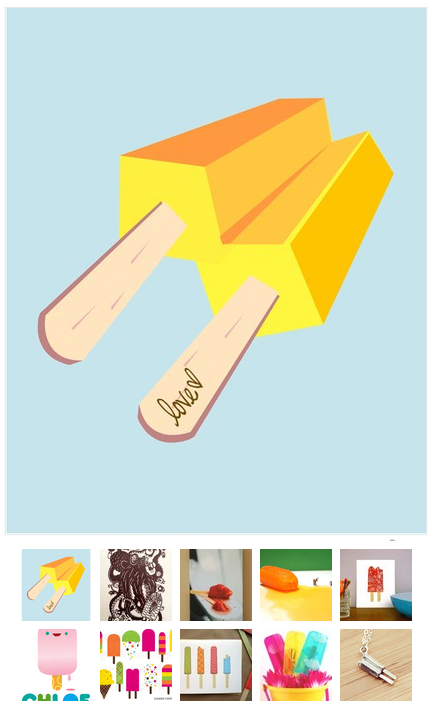 Those popsicles truly are works of art! Almost seems a shame to eat them! 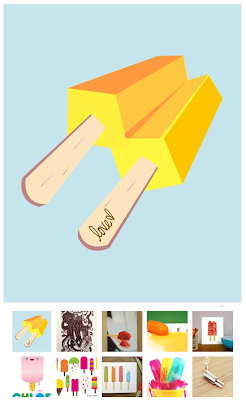 I'm happy to see you made the Lemon Buttermilk pops! My nephew loves them, but I have to remind myself that he also eats lemons as snacks. Strange, but true. What did Spenser think of them? Kiley, he still hasn't tried one. There's too much competition. I hope he doesn try one before Hubs and I gobble them all up because we LOVE them so much. Thanks for the tip!